It’s Shoooowtiiiiiimmme….. the Self-proclaimed “Mr. Talk of The Town,” has become the voice that listeners and readers have come to recognize as their own. Showtime is an accomplished radio professional, author and blogger who uses his voice to help guide the lives of today’s youth. Born and raised in Hampton Roads, Virginia, Showtime began cultivating his passion for music and all things multi-media at an early age. After losing his father early in his childhood, Showtime began to lean on the culture of Hip Hop to fill the void that was left by his father’s death. Showtime began his radio career in 2000 at Norfolk State University’s WNSB College Radio station as an on air jock. There he honed his skills and interviewed artists such as Pharrell, Norega, Grand Puba and Clipse. In addition to being a dynamic radio personality, Showtime is also a dedicated father and published author. He is a contributor to the book Be a Father to Your Child: Real Talk from Black Men on Family, Love, and Fatherhood. Featured alongside a variety of prominent figures like rappers Talib Kweli and Rhymefest, and activists like New York Democratic candidate for Congress (2010) Kevin Powell, professor William Jelani Cobb, and Hip Hop historian Davey D, Showtime gives an account of what it was like being raised in a fatherless home where his only positive male influence came from members of the Hip Hop community. 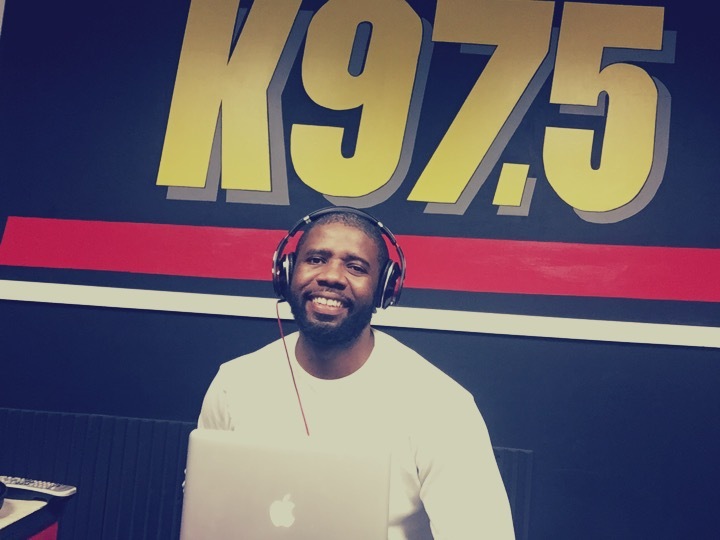 With his natural leadership abilities, Showtime has been in charge of several radio station internship programs and street teams. His future goals include hosting a syndicated radio show and founding a nonprofit organization aimed at assisting young fathers. SHOWTIME SAYS… Elle Varner is back with her new single “Refill” from her Conversational Lush mixtape.